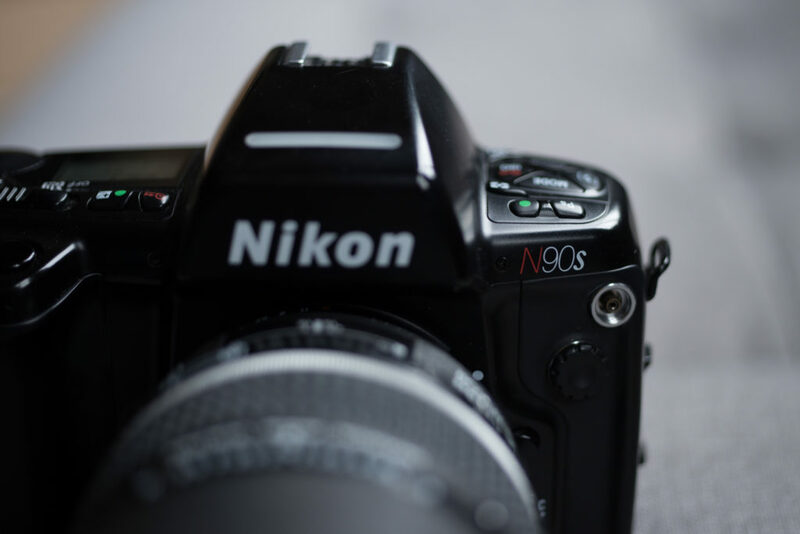 The Nikon N90s is a perfectly competent SLR camera form the 90s. If you find one, it’s generally a cheap, high-quality way to jump into the world of 35mm SLR photography. The Nikon F100 is, in my opinion, the gold standard in value and features when it comes to Nikon, but the N90s earns its place as a solid alternative. I use mine as a reliable backup camera. With film cameras, it all comes down to ergonomics and lenses, as every camera shares the same ‘sensor’ – the 35mm film itself. 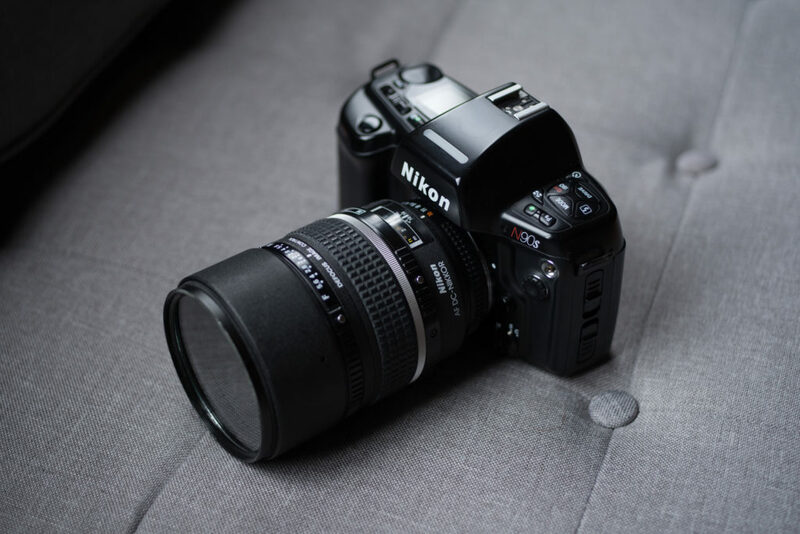 Even the cheapest Nikon throw-away 35mm SLR camera can be just as good as the (still!) ridiculously expensive Nikon F6. If you want a more tactile, vintage experience, the Nikon F3 and earlier brethren are manual focus analogue cameras that are also a blast to use. However, the N90s is closer to a modern Nikon DSLR and the Nikon F100, and can share most of the same lenses. Note that Nikon has come out with new ‘E’ lenses starting in 2017 that break compatibility with all Nikon film cameras, even the still-sold-new-at-crazy-prices Nikon F6. For this reason I avoid them like the plague. Luckily there are decades upon decades of Nikon lenses out there that work just fine. Once you have a handle for the button layout, the N90s is well designed and quite pleasant to use. There aren’t any of the insane ‘custom functions’ of the Nikon F100 that require a card to decipher. Everything can thankfully be accessed without menus. The camera is about the same size as the Nikon F100, and has a healthy heft to it. It isn’t nearly as heavy as the monsters that are the Nikon F3, F4, or F5, but it isn’t a plastic shell either. The N90s sounds like a cranky VCR when winding film, so it’s not the quietest camera on the block. I find the sounds it emits while shooting oddly satisfying, as if I’m using some sort of power tool instead of a camera. Exposure on this camera is very dependable, and is tricked in very predictable ways. 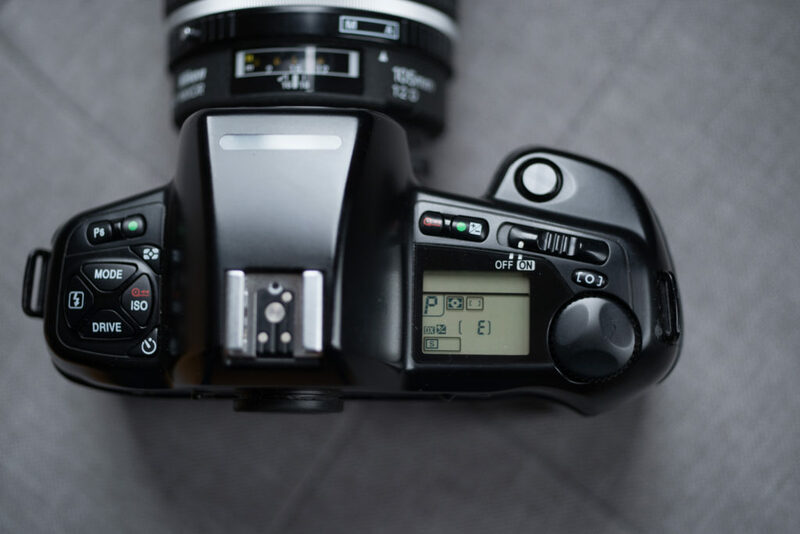 For example, if you’re shooting a bright scene, like a landscape full of snow, you’ll want to make sure you adjust exposure compensation accordingly, as the camera is likely going to underexpose slightly. Otherwise, everything works like it should. Like many cameras of this era, and the mighty Nikon F4, the N90s has only a single autofocus point. It’s not a big deal, as the single point works great, but is is something that the Nikon F100 with its five points technically has over this camera. I had zero trouble with autofocus on this camera, and consider it very competent. The Nikon N90s is perfectly happy with a modern-day VR G lens as long as you stay in shutter or program modes. Like many Nikon SLRs of the 90s, this camera has a massive swatch of lenses available to it. Ken Rockwell is an expert on this, so I encourage you to check out his site if you want to get into the nitty-gritty. 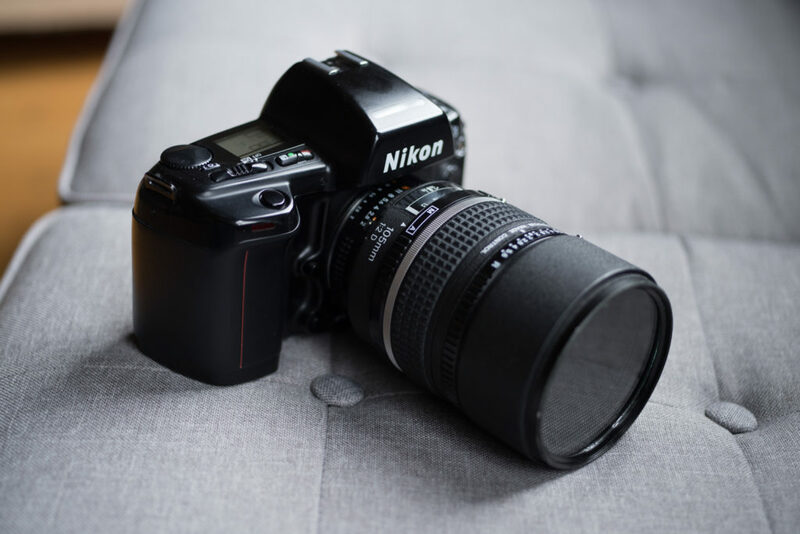 Basically, what you need to know is that the Nikon N90s works with everything from manual focus lenses to modern-day G lenses. As I mentioned earlier, E lenses will not work. Only thing to keep an eye out for are that while G lenses work great in program and shutter priority, they won’t in in manual and aperture modes, as these lenses do not have aperture rings. Also, Vibration Reduction doesn’t really do anything, but it also doesn’t hurt anything either. I use a VR G lens with my Nikon N90s in program mode without any issues. This kind of wear on the backside is very common on this camera, and is nothing to worry about. This camera can take a beating, but it might not look pretty while doing it. The plastic back of the camera wears off very quickly, and what is left is often kind of sticky and ugly. None of this impairs function, but if you’re looking to show off your 35mm camera as part of some film style blog, this probably isn’t the camera you’re going to want to pick up. Other than the back panel, the camera looks just fine. This camera takes four standard AA batteries, just like the Nikon F100. The AAs last for a very long time (I haven’t come anywhere near to killing the batteries after several rolls), but if you want to be environmentally conscious, you can pick up some rechargeable AAs to make the experience more like DSLRs and their lithium power packs. The N90s was designed for AF lenses with aperture rings like this 105mm DC. This camera is a tremendous value, as it can practically be had for nothing used these days. A quick search on eBay will bring up plenty of options, and you might even be able to snag one for next to nothing in garage sales and flea markets. I shot the N90s along with my Nikon F100 on several portrait and landscape shoots, and the quality is indistinguishable. 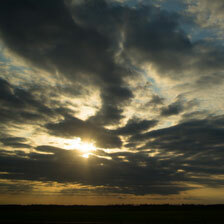 The only reason to spring for the more expensive F100 is if you plan on using newer G lenses in aperture priority. Even then, G lenses work fine in program mode. The Nikon N90s is a great practical 35mm film camera for those who want to get out and shoot. 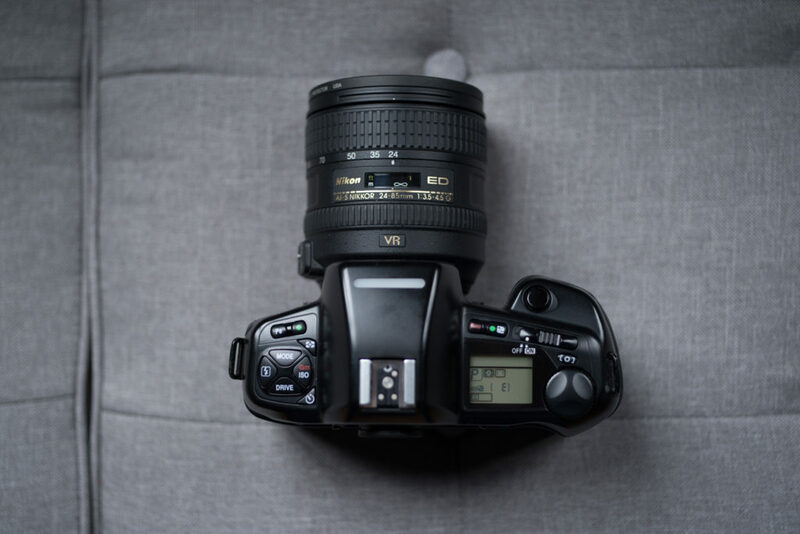 If you already have a bevy of Nikon lenses, this camera will most likely work with most of them, and if you don’t, there’s plenty of low cost AF and manual focus lenses floating around used. If you’re interested in really getting back to the roots of 35mm and want a manual focus camera, something like the Nikon F3 will do a better job of scratching that itch. The Nikon N90s was designed to get out of your way and do its job, and it still does so marvelously decades later. This camera once cost hundreds of dollars, so it’s a downright steal at today’s used prices. 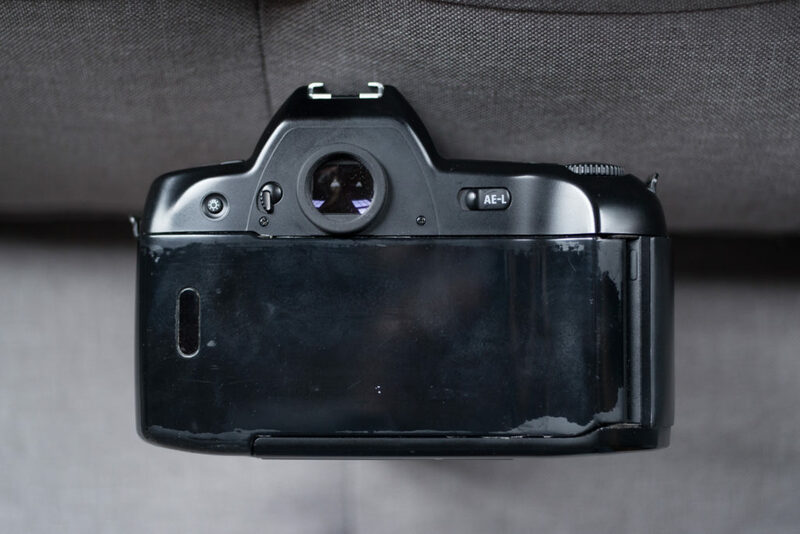 The best place to find the Nikon N90s online is at eBay . Using this affiliate link helps me keep this site online without annoying banner ads, thank you! If you enjoyed this article and want to stay up to date with everything happening on this website, check out my monthly newsletter!